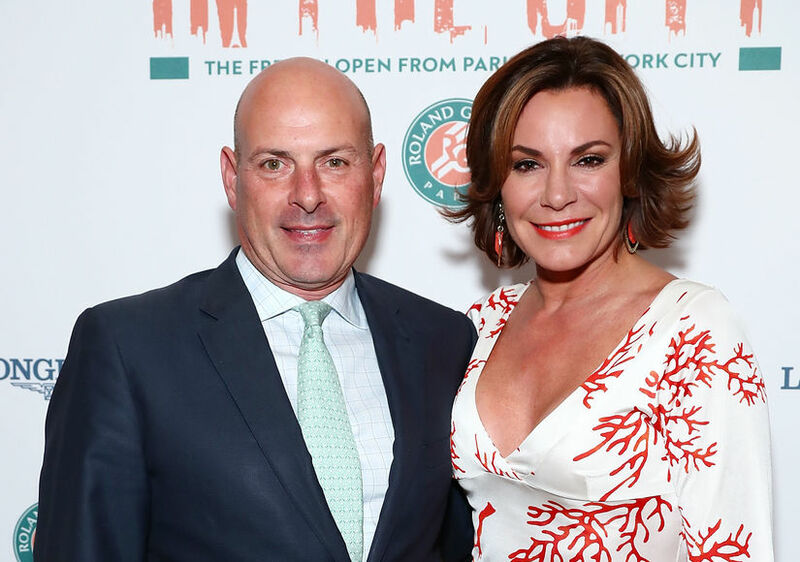 "The Real Housewives of New York City” star Luann D’Agostino is calling it quits with husband of seven months Tom D’Agostino! Before the pair tied the knot in December in Palm Beach, “Extra’s” AJ Calloway went shopping for a wedding dress with Luann in NYC. 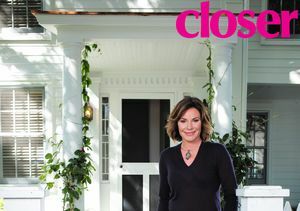 During their chat, Luann opened up about pictures of Tom kissing his ex and her decision to forgive and forget, saying, “I’m not going to let a kiss ruin our future.” Watch!